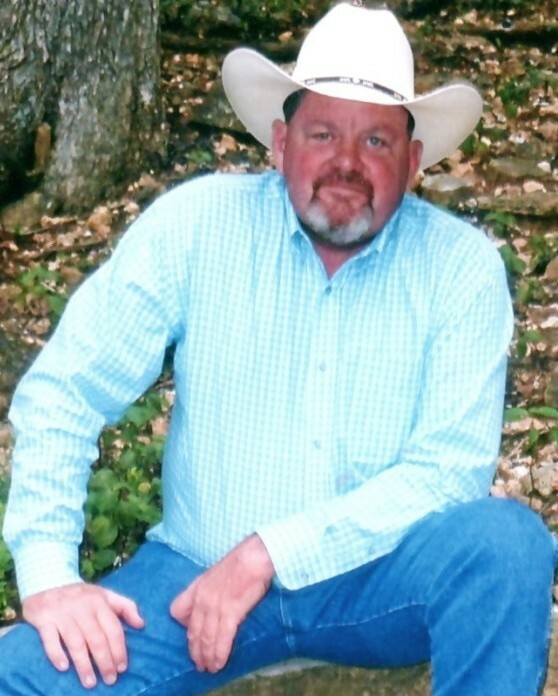 John “Jay” Henry Curtis, 50, of Nampa, passed away on September 8, 2018 surrounded by his family. Funeral Services will be held at 11:00 am September 22, 2018 at the First United Methodist Church of Nampa. Arrangements have been entrusted by Alsip and Persons Funeral Chapel, 404 10th Avenue South, Nampa, Idaho 83651. Jay is preceded in death by his brother Mike Curtis, his step-father Everett Clinton, his nephew Ian Curtis, and his father Don Curtis. Jay is survived by his loving wife, Carolyn Curtis of Nampa; his two children, Amber Overstreet and Tyler Zacharisen of Nampa; his son-in-law, Kolby Overstreet of Nampa; his mother, Carol Clinton of Caldwell; his nephew, Brycen Curtis of Lewiston, and many aunts, uncles, and cousins.